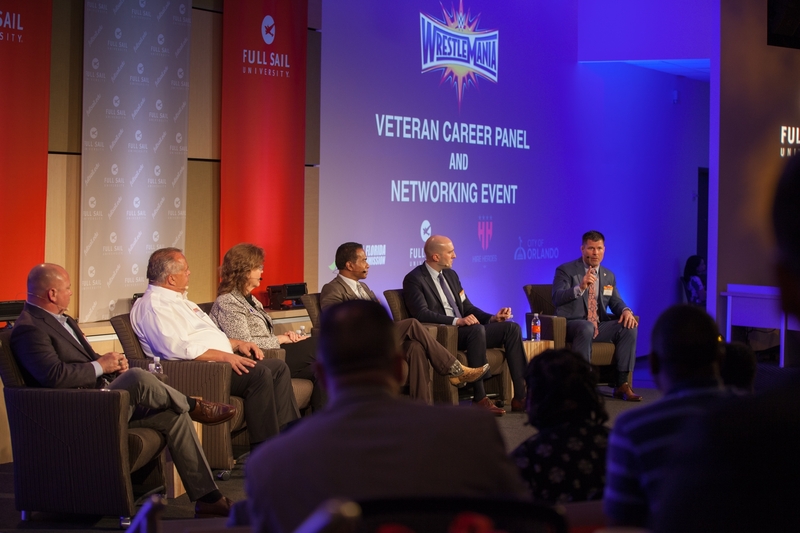 As a part of WWE’s Wrestlemania 33, the Veteran Career Panel and Networking Event was held on Full Sail’s campus as an exclusive opportunity for veteran students and grads. 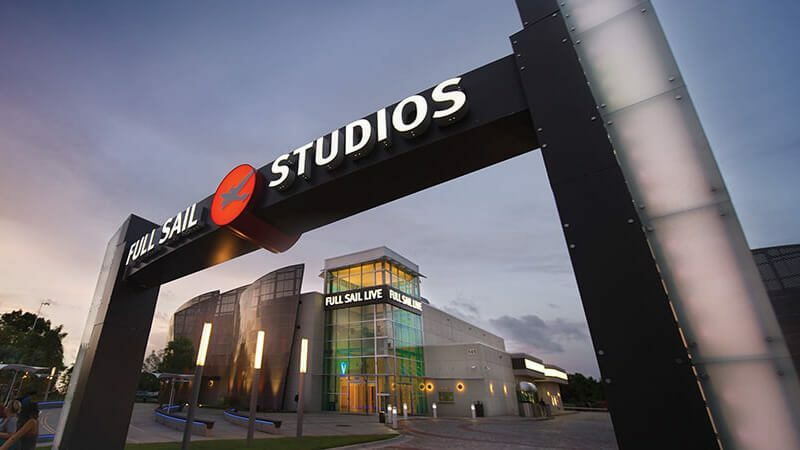 This month, Full Sail’s Fluid Friday series featured Illustrator Pattern Brush and Cutthroat workshops. 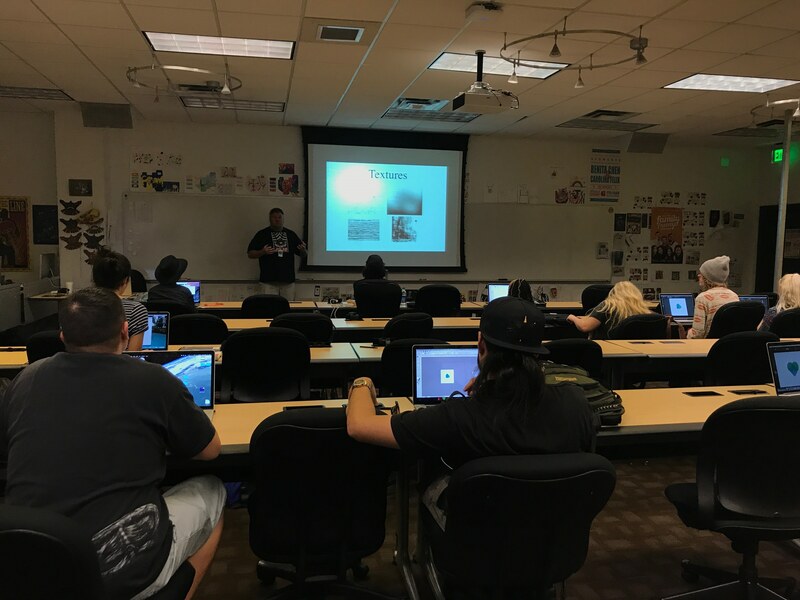 Students learned about the pattern brush feature in Adobe Illustrator and how to create stunning art pieces using the popular program. During the Cutthroat workshop, students participated in timed exercises that focused on building relationships based on their instincts. 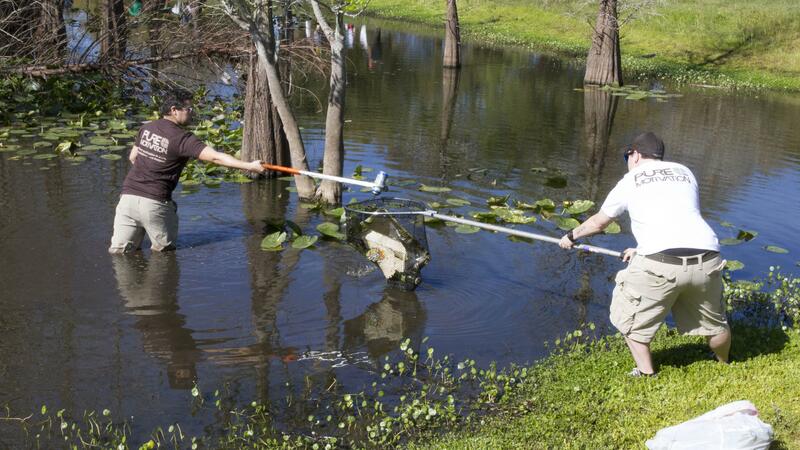 Through Full Sail’s Pure Motivation organization, students gave back to the local community by volunteering at the annual Waterway Cleanup at Lake Fran. 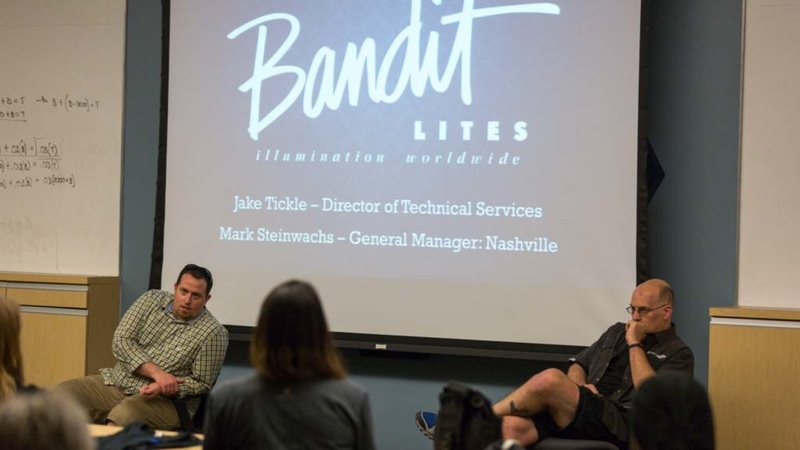 Jake Tickle, Show Production grad and Director of Technical Services at Bandit Lites, stopped by campus to talk to Show Production students about best practices for beginning a career in live event production. He spoke about the company's role as a professional touring house, and how recent Full Sail grads can get involved with the company.